TECHZONE: BlackBerry Curve Touch features and specification. 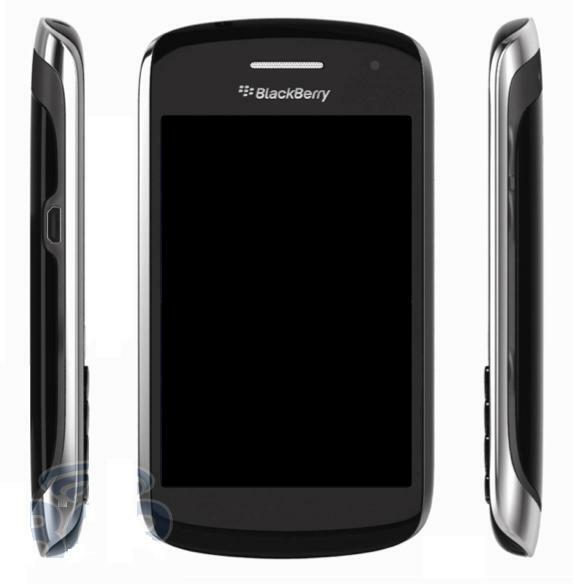 BlackBerry Curve Touch features and specification. The BlackBerry Curve Touch includes a BlackBerry operating system 6, a Qualcomm MSM 8655 800MHz processor, 512 MB RAM + 1GB flash, a 3.25 inch 480×360 HVGA screen and a 5 megapixel camera with HD video recording, trackpad and navigation keys, virtual QWERTY keyboard, 5 MP (with HD Video recording) and more. The GSM version is launching on T-Mobile & will hit in US markets by june-july and CDMA version will be available at some point this fall(Q4 2011).Currently there is no news about price. Tags:BlackBerry Curve Touch,BlackBerry operating system 6,smartphone, BlackBerry Curve Touch features,BlackBerry Curve Touch price,BlackBerry Curve Touch specifications,BlackBerry Curve Touch review.